According to WWF there are only 3200 tigers alive in the world, and among them nearly 1200 are present in India as of today. The Indian government is taking some extra measures and precautions so that the available figure should not decrease and our national animal may not become a historical creature like dinosaur. Here I am featuring a tiger sanctuary, a place for wildlife jungle safari and a place where you will find thousands of birds and beautiful creatures. You will have moments those will stay in your memory as a remembrance. 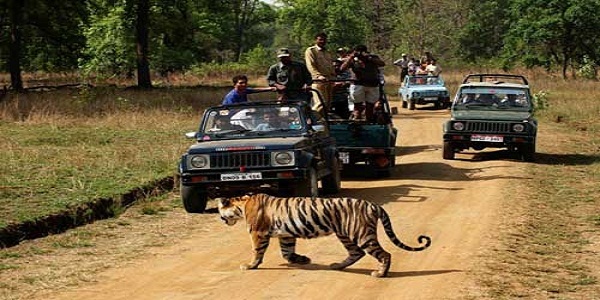 Welcome to Bandhavgarh, a scenic place in Madhya Pradesh or I should say a fascinating forest where you will love to be again and again.Bandhavgarh has the highest density of Bengal tigers known in the world, and is home to some famous named individual tigers. The place is well connected with all the major cities and station in India. The nearest access is Umaria at 34 kms. It is 978 Kms from Delhi and 190kms from Jabalpur; the famous historical place Khajuraho is just 270 kms away from here. You can reach there by air or by train. 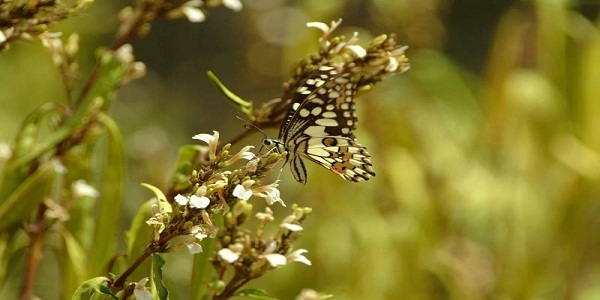 Fly to Khajuraho and then grab a jeep for travelling to Nature Heritage. Or if you are going by train, reach to Umaria from where it is just about 40 minutes. The name Bandhavgarh given to the reserve is because of an ancient fort present in the hillock of the Vindhya ranges of Umaria. History says this amazing fort was being gifted to Laxmana by Lord Rama. This is a legendary place that has many historical importances. 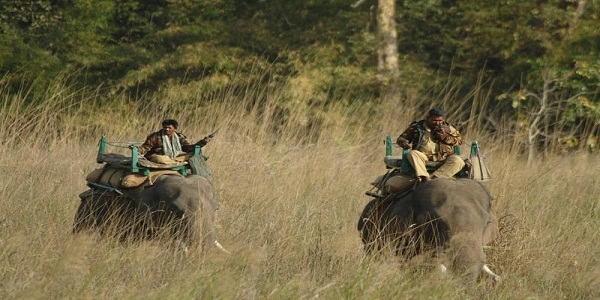 Here you have two choices for jungle safari, an elephant ride or by a jeep. The secret of the safari is to talk quietly and avoid rapid movements. The best time to take safari is the time when animals are most active that is, in morning from dawn to 10 pm and in the evening from 4pm to dusk. There’s a guide provided by the forest department for tiger tracking, once a tiger is found the elephant or jeep will take you to the tiger. 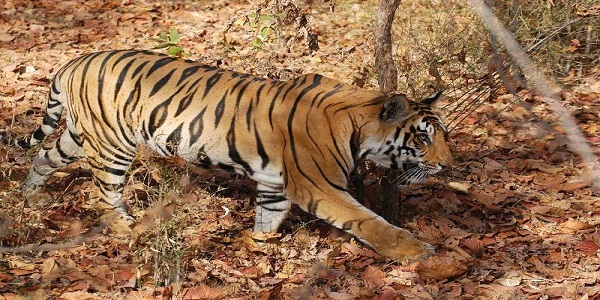 Apart from tigers, wildlife in Bandhavgarh includes more than 22 species of mammals and 250 species of birds. In the beautiful jungle safari, you will discover Carnivores including the Asiatic Jackal, Bengal Fox, Sloth Bear, Ratel, Gray Mongoose, Striped Hyena, Jungle Cat, Leopard and several other species. 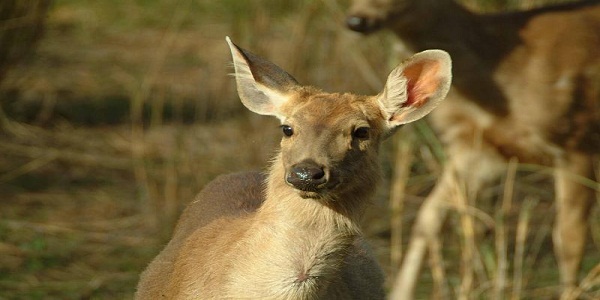 The artiodactyls frequently seen are Wild Pigs, Spotted Deer, Sambar, Chausingha, Nilgai, Chinkara and Gaur. The jungle has many lakes and caves around the area of an ancient fort, known as the most majestic and ancient part of Bandhavgarh. 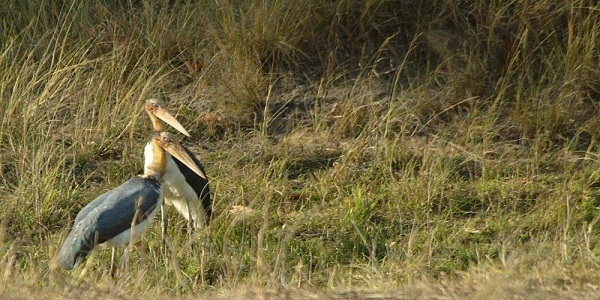 Along with tigers, another wondrous thing to see at Bandhavgarh is birding; park is featured with a plenty of bird species. The dense tropical forests, fields and wetlands make this place home for lots of birds. This is one of the reasons other than tigers that gathers lots of bird lovers from all over the world here. This is the place to nurture your hobby of birdwatching. While roaming in the park, you will discover every bird that you might know and lots of unknown species. Major species include Black Ibis, Long Tailed Shrike, Common Era, Lesser White Throat, Wooly Necked Stork, Crested Serpent Eagle, Pariah Kite, Rufous Treepie, Paddy Field Pipit, Little Green Bee Eater, Red Vented Bulbul, Common Myna, Pied Starling, Barhminy Starling, Egyptian Vulture, Pond Heron, Ashy Prinia, Short Eared Owl, White Throated, Kingfisher, and the list is endless, there are many more that I can’t include here. 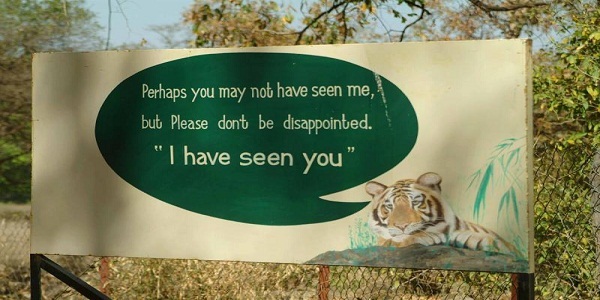 If there won’t be tigers here, I bet you this place would have been a bird sanctuary. Tips to make it more living! 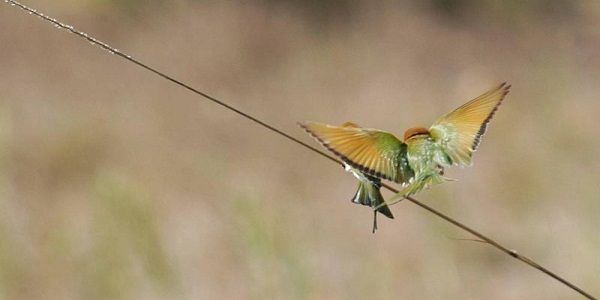 Here are a few tips to make your spectacular wildlife viewing experience more living. Wear safe and comfortable clothing to have easy movements and color must not be so bright. Cotton with camouflage color would be a comfortable choice. Your activities and movements should not disturb wildlife creatures. Don’t be over luggaged although carrying every single thing that you need is important. Jungle safari may give you a little fatigue, so be very careful with your luggage. You must pay attention to your movements and activities that should surely not disturb the wild creatures. Help yourself by keeping a first aid kit with you. The best and most important thing in jungle safari is Photography; but While Clicking most special moments of your tour and collecting memories, take special care that you should not disturb the creatures. Be calm and patient; let your observation be as minute as possible. While watching birds, keep a binocular with you so that you can observe the most active creatures of nature with a constant eye. 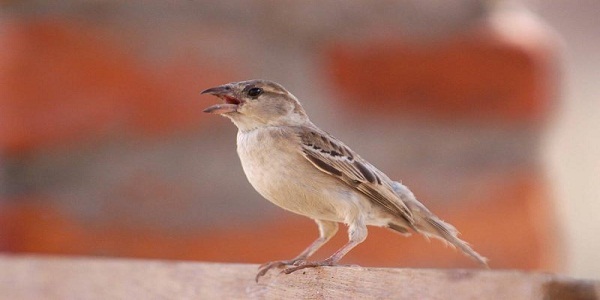 Make your bird watching experience more overwhelming by carefully listening to their voice and observing each small thing right from their way of eating to feeding habits. The earth laughs in flowers. If you are a nature lover and if you love to be adventurous, this place is for you!